1. Add tracking to all of your marketing efforts. The only way to know if a marketing campaign is working is to put in the effort of tracking it. To do this, add a special tracking phone number on your website (and any other marketing campaign) so you can track callers and tie it back to a specific campaign. Additionally, train office staff to ask “How did you hear about us?” on new patient forms and on phone calls. You should also ask your website provider to implement Google Analytics to see where traffic comes from and continually evaluate any trends or changes in traffic. Finally, use separate landing pages in your online advertisements or offline efforts with unique URLS. Track visits along with forms completions. 2. Build on your own success. By going back and reviewing what worked (more information on how to do that here), you can make decisions on what to move forward with doing and what to eliminate from your strategy. 3. Secure your website with HTTPS. When a website serves information to a user via a website that is HTTP, third parties can view that information. The information is unencrypted and therefore accessible to anyone with the right technological expertise. However a website using HTTPS is encrypted, meaning third parties cannot view any information that the user inputs into the website. Websites prove that their information is encrypted by utilizing a Secured Sockets Layer (SSL certificate) that tells web browsers the website is secure. 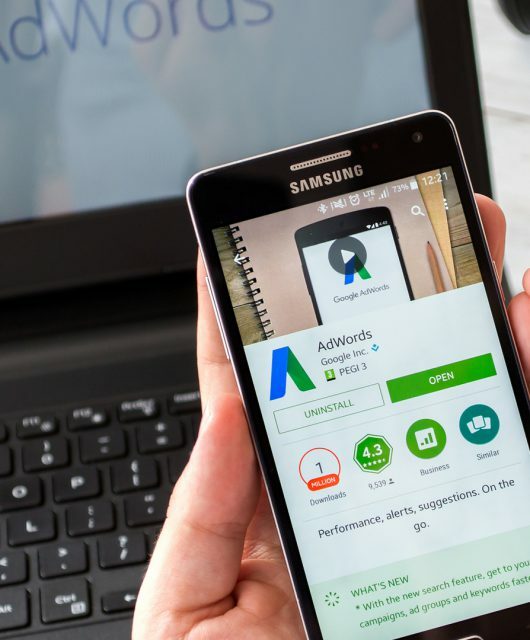 Google’s aim is always to protect its users from malicious websites and to serve them the best search results which is why they are trying to push website owners to secure their websites to cut down on spam bots, spyware, and malicious software. Google is penalizing those who do not comply by pushing them down in search results. By doing so, fewer users will interact with the site and thus limit the possibility of attacks. It’s recommended that you ask your dental website provider what your options are to move to a HTTPS website. 4. Conduct competitive research. Use online review sites to complete competitive research and find out what patients like about your competitors, and more importantly, what don’t they like so you can figure out how to be better. Then, from this information, make adjustments accordingly. For example, if you see these negative reviews like the ones below, use this to your advantage by showcasing how your office works with parents to address the child’s unique needs. Mention how you offer a relaxing environment. Talk about the verification of insurances prior to treatment. The more you can hit on and talk through how you will prevent people’s frustrations, the more likely they’ll choose you as their dentist. 5. Improve your online reputation. 70% of prospective patients want to read an online review before selecting a dentist. But…it is not only new patients reading your reviews. Existing patients see those stars when searching for your contact information. To make sure your online reputation is in tip-top shape, claim your profiles on online directories, respond to all reviews, and ask patients to leave positive reviews by sending an email and/or puting up a sign in your office that asks happy patients to leave a review online, with a link to the site you wish for them to leave a review. 6. Implement strong search marketing efforts. 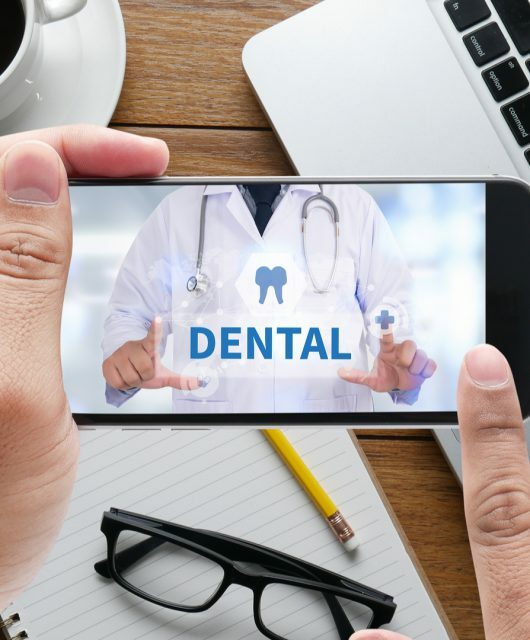 Dental search engine optimization is the process of maximizing the number of visitors to your website by ensuring that the website appears high on the list of organic (free) results returned by a search engine. There’s also pay-per-click advertising, which is a highly-targeted form of advertising that gets you in front of people in your area who are looking for the services that you offer. Depending on your goals, it’s recommended to start at least one of these efforts, if not both – to see better visibility on search results. 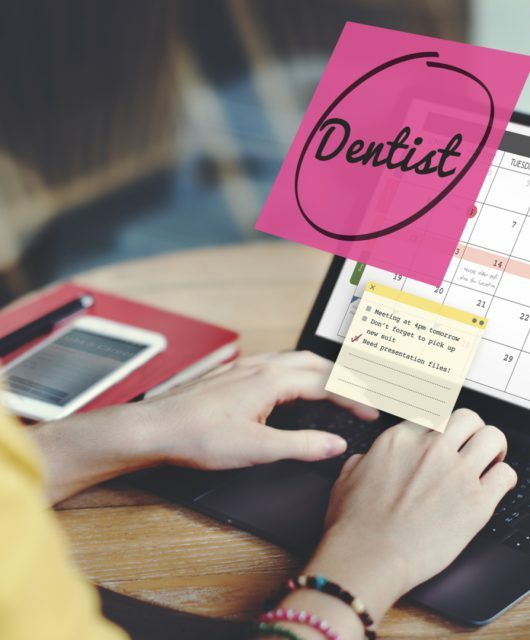 For more information and ideas on PPC and SEO marketing, click here to find the webinar “How Dentists Can Get Better Search Rankings by 2019 Through PPC and SEO”. Join your local Chamber of Commerce and the Better Business Bureau. eight. Build a content calendar. Save time by planning ahead and build a content calendar that plans out the various communications you want to send throughout the year. This way you can ensure your messages are timely and relevant while resonating with your current and potential patients. Try to target 1-2 posts per week throughout the year for maximum success. Want a jumpstart to this effort? Download the patient communications calendar at no cost today! 9. Review patient communications. When it comes to communicating with patients, are you doing everything you can or should? Ask yourself, what is your no-show rate? Do you use text messages? Do you send dental reminder postcards? Reach out to patients who have not been seen in the last 12 months, and identify patients with treatment plans that have not been scheduled. You can also implement quarterly newsletters to build relationships and share news that may affect their dental health. 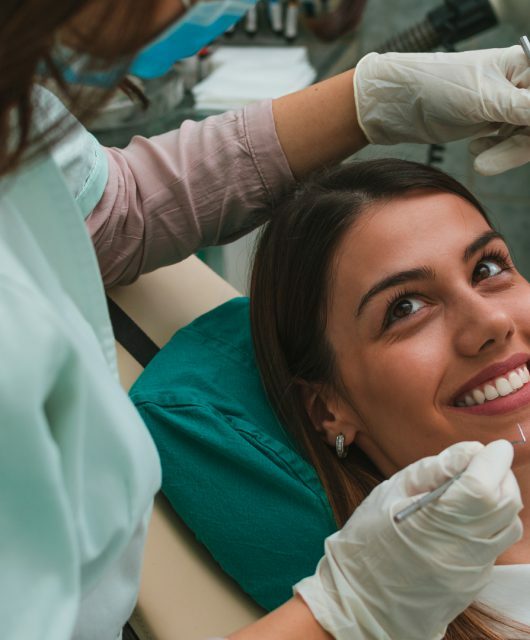 Holiday greetings sent out via email to remind patients of your office hours and what to do for a dental emergency are always timely and relevant, along with graduation/wedding season specials on whitening services. 10. Update your brand. What does your website and online presence say about your practice? Does it say that you’re up-to-date and modern? Are you comforting and cozy? Or outdated and sloppy? Take a look at your marketing materials and update where necessary. 11. Leverage social media. Having a strong presence on social media keeps you top-of-mind with existing patients, increases leads, referrals, and website traffic, can improve your SEO performance, and is more cost-effective than other forms of marketing. Create a branded Facebook page and post at least 2-3 times per week if you can. For more ideas on social media marketing for your dental practice, click here for the free whitepaper. 12. Test new strategies. Put aside money in your budget to try something new that you haven’t before – you may be surprised at the results! From direct mail or radio to a website ad and pay-per-click, you can’t know until you try. Want to learn more about marketing your practice online? Call ProSites at (888) 932-3644 to talk with an expert today. 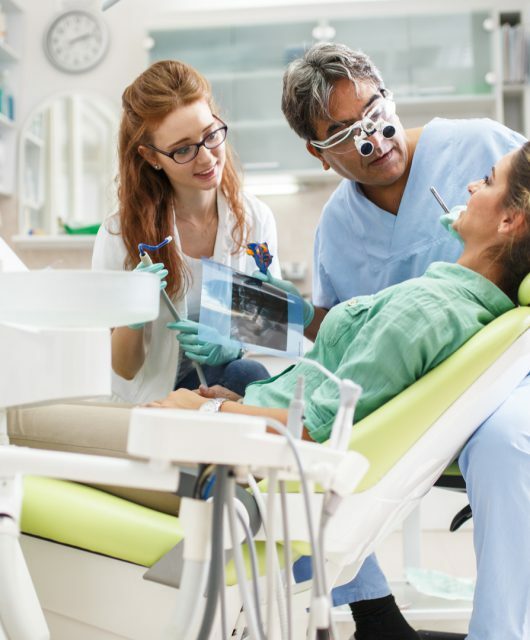 Patient Education – New Dental Content!